Getting the most out of your moving budget comes from working with a trusted team of Mooresville movers, and you won’t find a more reputable company anywhere in the region than Charlotte Van & Storage! Since 1955, we’ve led the industry in providing exceptional service and support for any size relocation, and our Mooresville moving company always goes the extra mile to ensure complete customer satisfaction. Local Moving: Choose a Mooresville mover with decades of local experience by working with the professional team at Charlotte Van & Storage! Long Distance Moving: Take the stress out of your long distance relocation by relying on the expertise of our highly skilled movers. Residential Moving: For households large and small, our Mooresville moving company offers custom relocation options to suit your needs and budget. Commercial Moving: Stay on-schedule and on-budget during your commercial move by trusting the expert coordination of our professional moving crews. Storage: Our fully secured, climate-controlled facility provides superior storage for both short and long-term needs. Learn More About Our Mooresville Moving Solutions Today! Take the first step towards a hassle-free, seamless moving experience by contacting the most trusted name for a Mooresville mover—Charlotte Van & Storage! 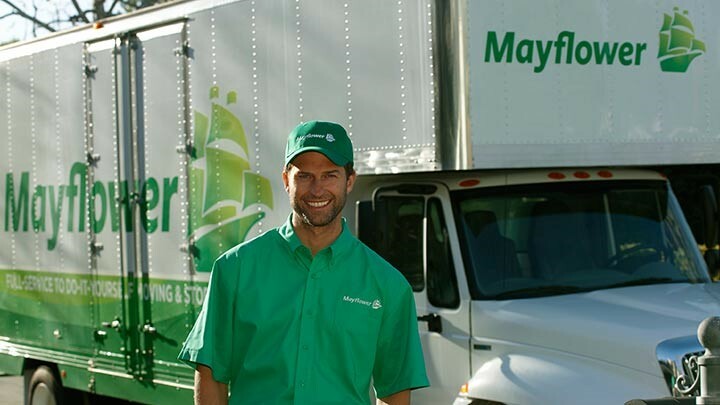 To get started by speaking with one of our knowledgeable moving specialists, give us a call today. You can also request your free, no-obligation estimate now by submitting our simple online form.